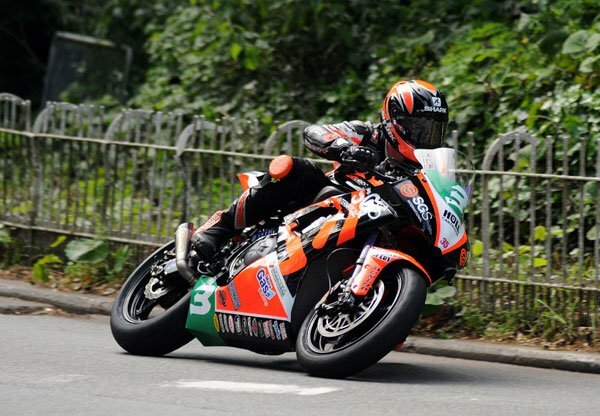 Northern Ireland racer Ryan Farquhar, a three-time TT Race winner, is set for an increased attack on this year's Isle of Man TT Races, fuelled by Monster Energy. Having made his return to the Mountain Course in the 2014 BikeNation Lightweight TT race, after a two-year absence from the Isle of Man, the KMR Kawasaki rider will now contest four races in June and is sure to line up amongst the favourites in all of the classes. Continuing with Kawasaki machinery for the eighth consecutive year, Farquhar, who turns 39 in February, will contest the RL360 Superstock on his old production machine and the BikeNation Lightweight TT on a new ER6. He'll also be campaigning a high-spec Kawasaki ZX-10R Superbike for the RST Superbike and Dainese Senior TT Races. Having retired from racing in August 2012, the Dungannon rider, the most successful in Irish Road Racing history, returned to the sport at the beginning of 2014 along with Keith Amor and the duo contested the Lightweight class on Farquhar's immaculately prepared ER6 650cc Kawasakis. He also raced Roger Winfield's classic Yamaha and Paton in the 2014 Classic TT Races. 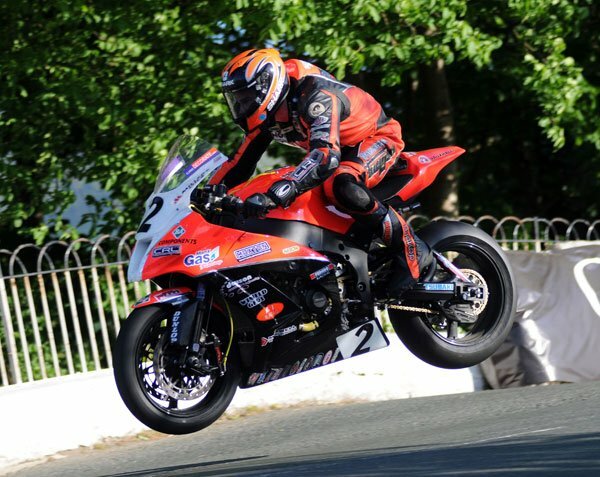 Having won the re-introduced Lightweight TT race in 2012 - the first for Super Twin-spec machines - Farquhar took a relatively low key seventh place in last year's race, paying the price for only having one bike and suffering a distinct lack of track time compared with his rivals during the fortnight. Farquhar made his TT debut in 2002 after winning the Manx Grand Prix, and now has a total of 13 podiums to his name, as well as three race wins in the 2004 Production 600cc, the 2005 Supersport B and 2012 Lightweight races - a tally he's keen to add to later this year. The presence of one of the greatest names in road racing on the entry list for all solo classes will be a terrific addition to the event and adds further intrigue and excitement to what's already shaping up to be another stunning TT fortnight. "To go back to the TT with just the one bike is a waste of time. My intentions last year were to just do a few classic races and ride the Supertwin at selected races but it left me badly on the back foot. It was a big disadvantage because I wasn't bike fit but I'm back in training again and I haven't trained in years, so you can take out of that what you want! I'm not going out there to waste tyres and fuel."